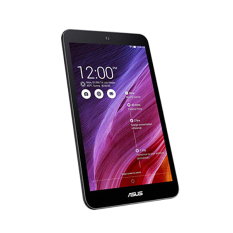 Tablets are very functional. 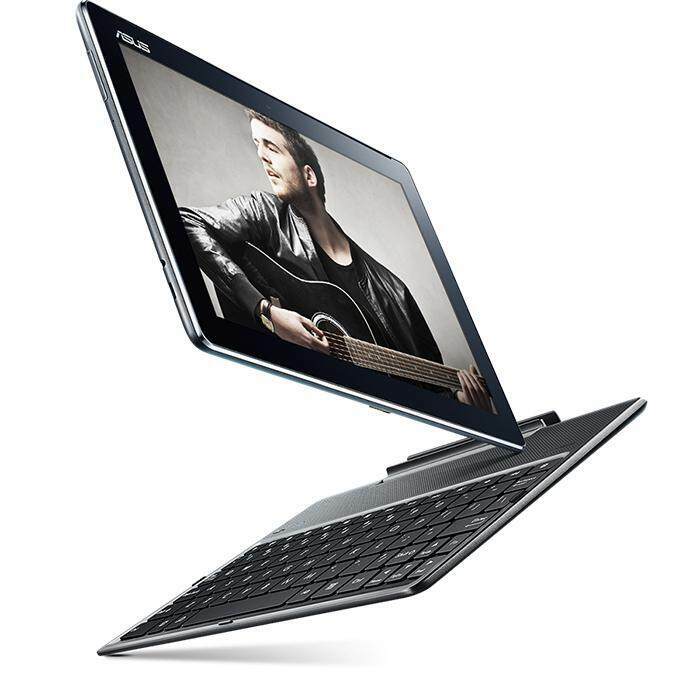 They have majority, if not all, the features of a laptop and a smartphone in one device that makes its users very up-to-date and trendy. 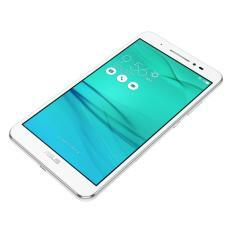 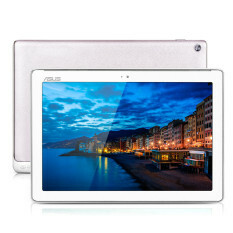 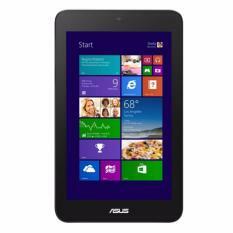 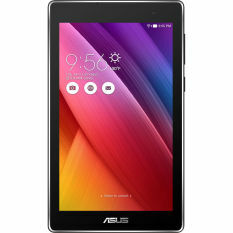 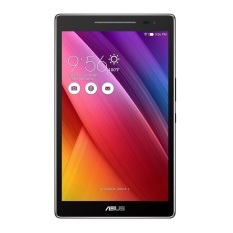 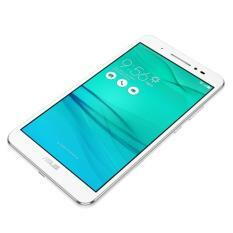 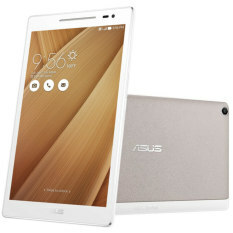 Asus, a highly competitive gadget manufacturing company, has ventured in producing these gadgets for its consumers. 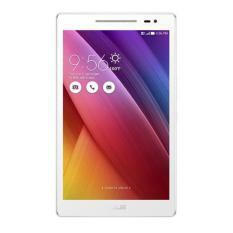 In order to suffice the large demand for on-the-go devices that can easily connect to the internet and access social media, process documents and do paper works. 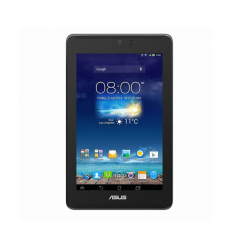 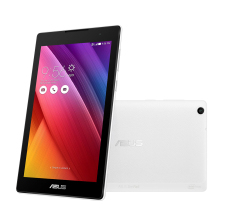 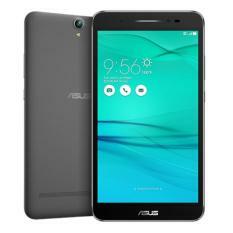 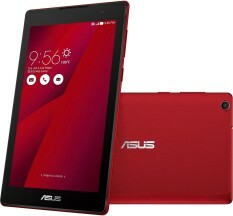 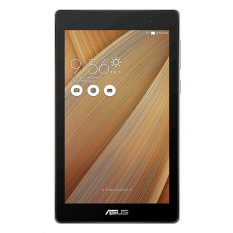 Asus Tablet for Youngsters This brand ideally made their tablets for the younger generation that is why their devices are ultimately user-friendly. 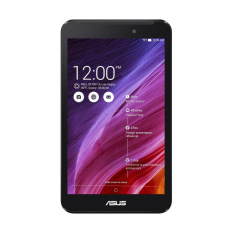 You can say that these devices can be used as start-up tablets, but they have very good features that you can use in accessing lots of applications. All-in-all, Asus tablets are good investments when it comes to devices as it can serve its purpose for a longer time than its competitors. 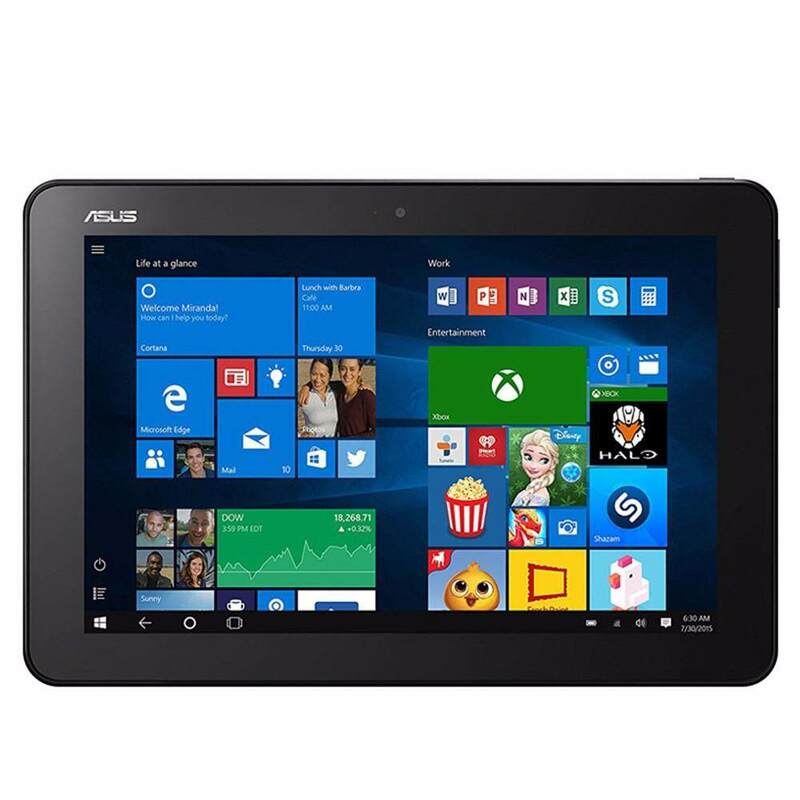 This brand is a trusted company in manufacturing gadgets so you can definitely trust that your tablet is made of good materials and you are guaranteed of good quality.